Cathedral Image of Divine Mercy available here. 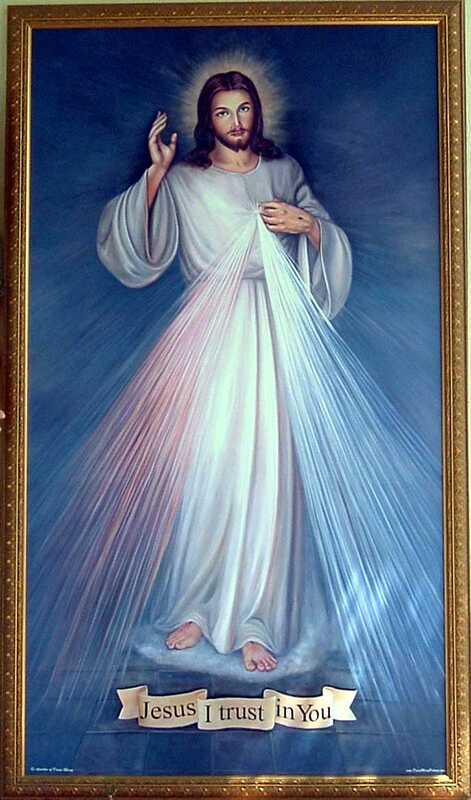 Are you familiar with Divine Mercy Sunday? It is today, this second Sunday of Easter. It was particularly important to Pope John Paul II so it is fitting that his beatification takes place today. He will officially become "Blessed Pope John Paul II" from now on. Click here to pray The Chaplet of the Divine Mercy with your rosary beads.